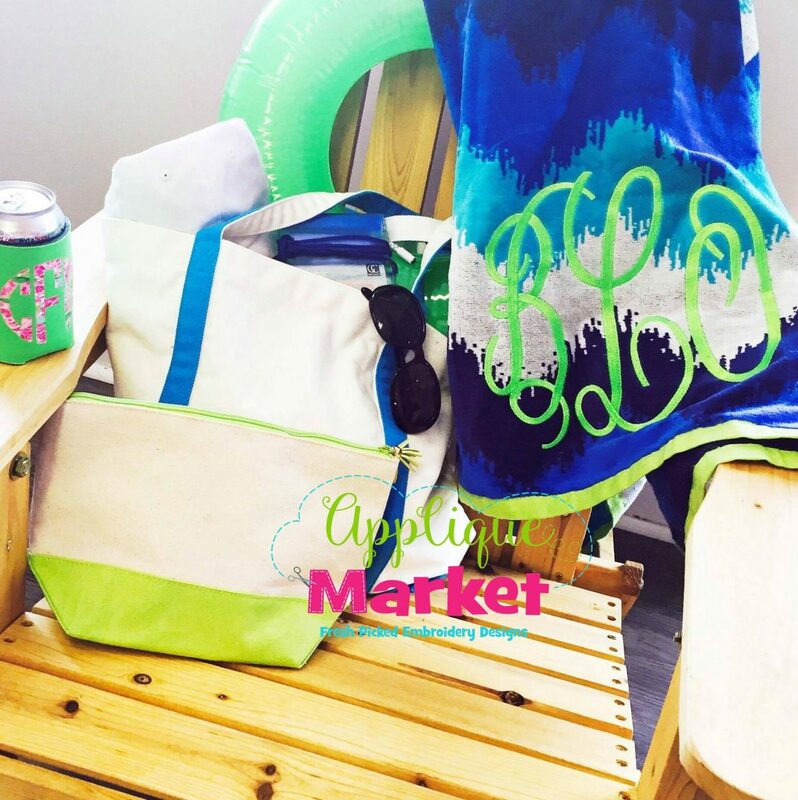 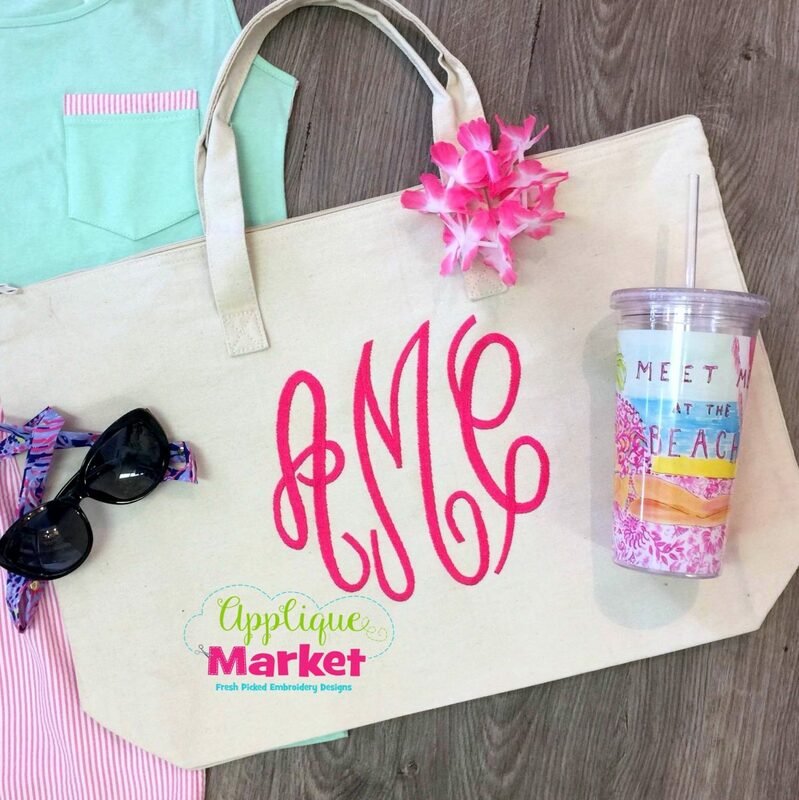 Proudly accent your initials with this Grand Monogram Filled Jumbo. 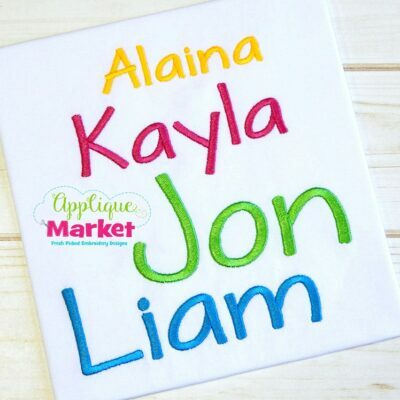 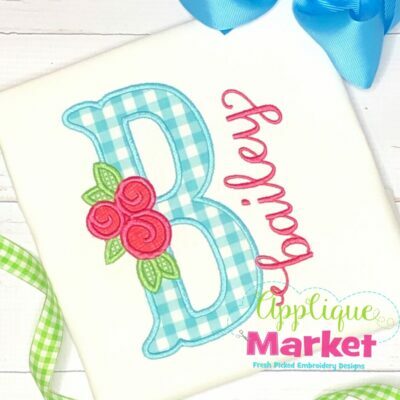 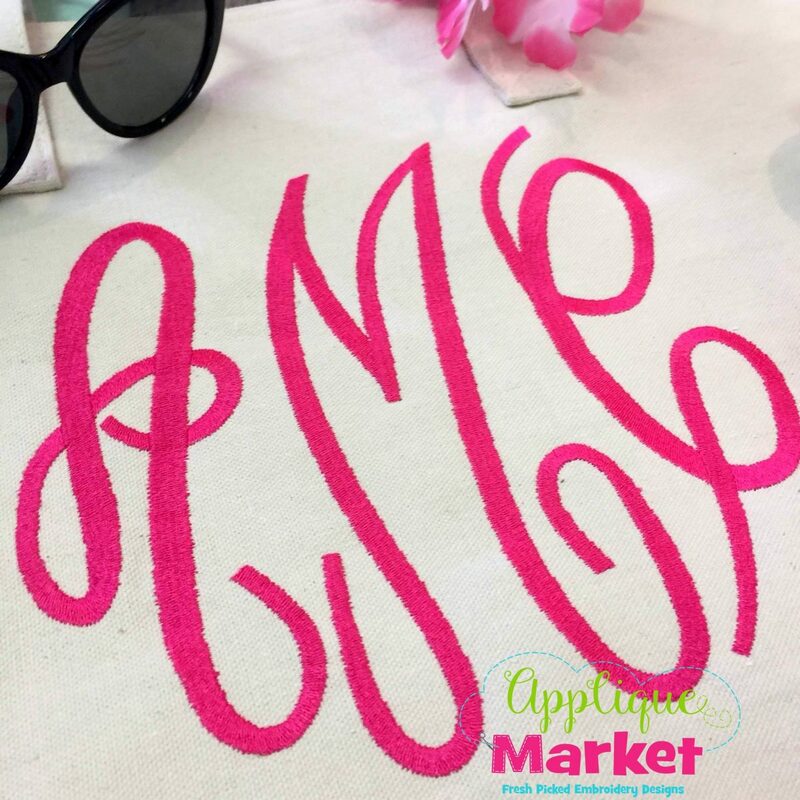 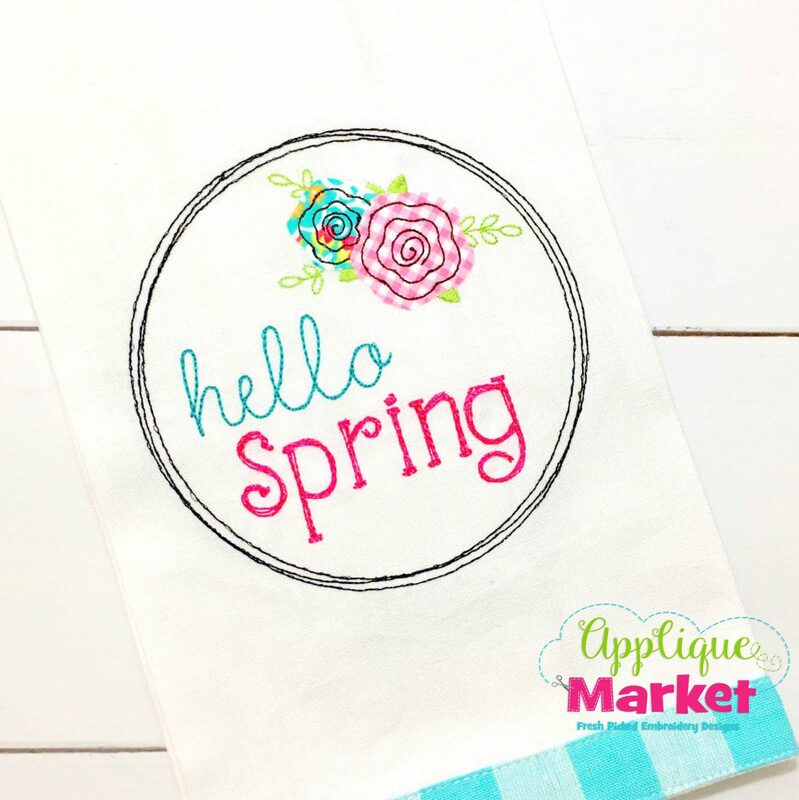 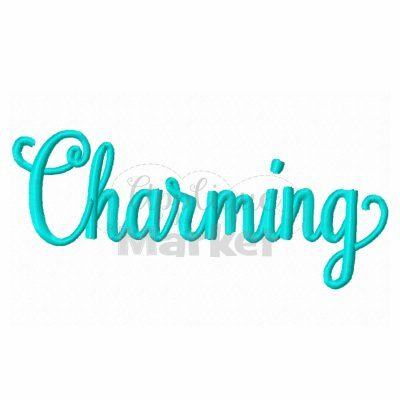 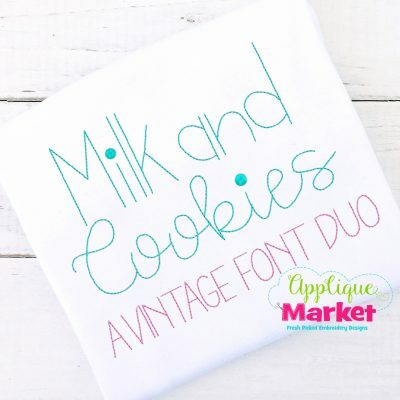 At Applique Market, we have an extensive selection of embroidery fonts and monograms for all applications, from A to Z.
Applique Market’s Grand Monogram Filled Jumbo is one of our top selling fonts and versatile with all ages! 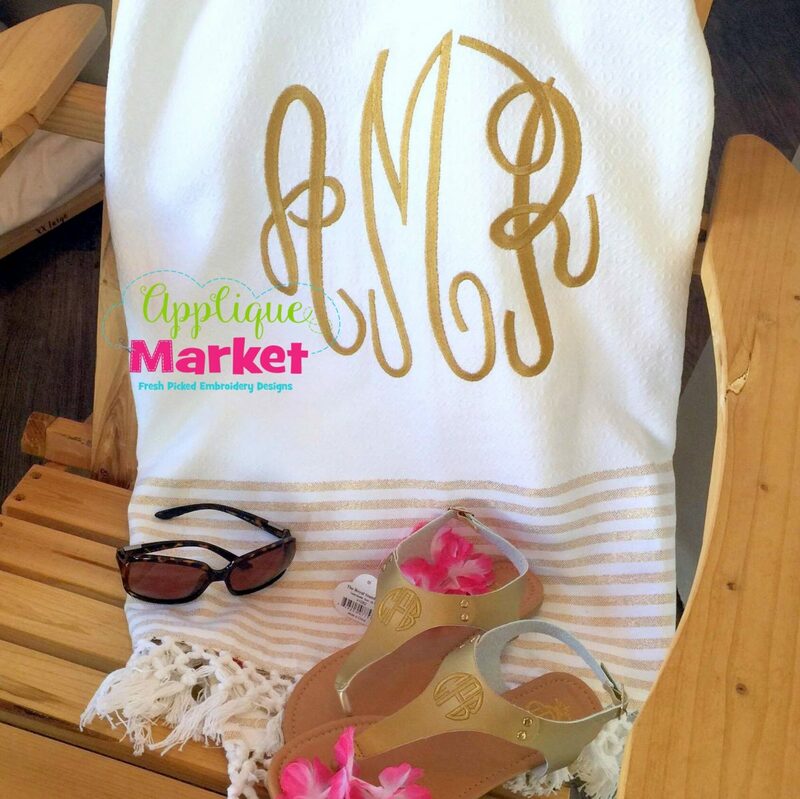 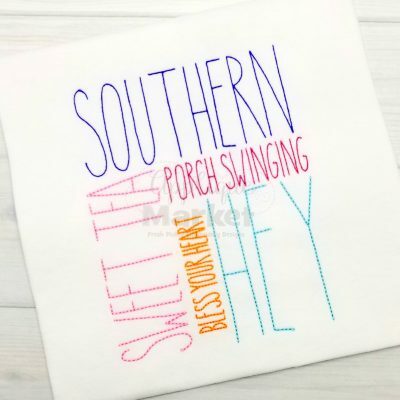 This monogram font is perfectly suited for so many uses: tees, scarves, towels, purses, bags and so much more. 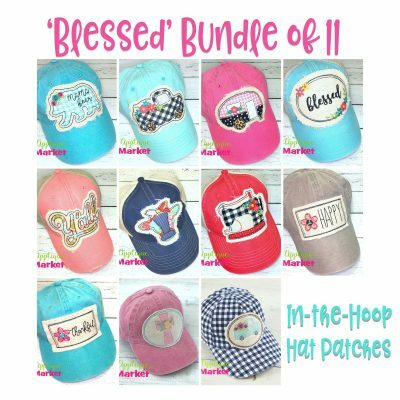 There are eight Grand Monogram embroidery and applique options available on this site. 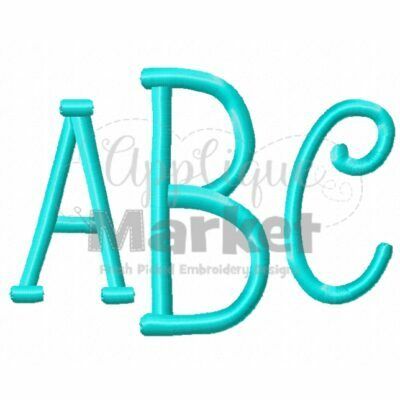 Please note that all sizes in this set are in a filled embroidery style, not a satin stitch! 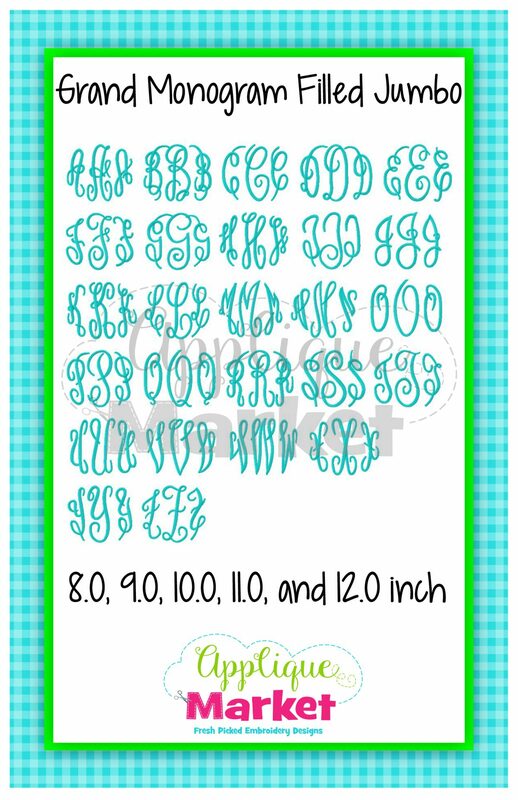 The design includes five sizes: 8.0, 9.0, 10.0, 11.0, and 12.0 inch letters (size reflects the large letter height). 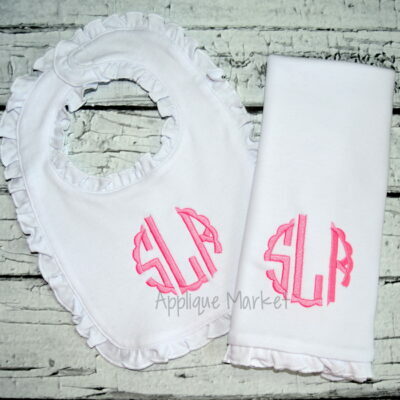 The wide range of sizes provide flexibility for the largest projects. 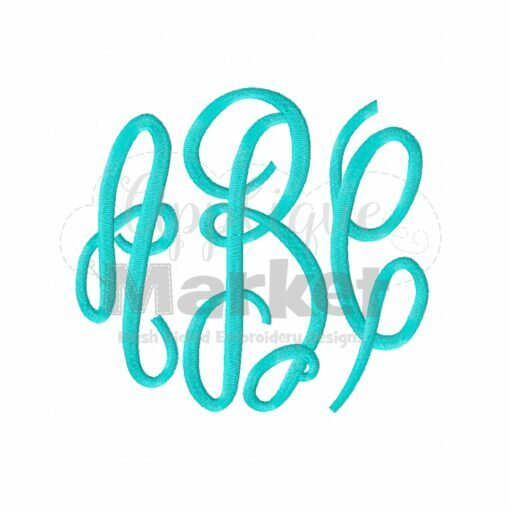 Each letter has a left, middle and right version to allow you to merge to make a circle monogram.